Headlines, hot news, and conversation starters on May 15, 2018! 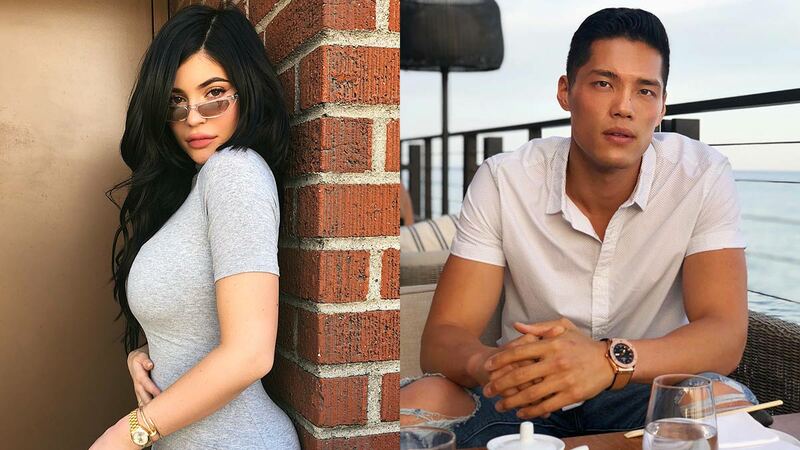 ICYDK, there's a rumor going around that Stormi's real father isn't Travis Scott, but Kylie Jenner's bodyguard, Tim Chung. The speculation started after a few people pointed out Stormi resembled Tim more than Travis. Khloe Kardashian reportedly spent Mother's Day with baby True in Cleveland, instead of flying out to Los Angeles to be with her family. According to a source, Koko is "feeling very happy and settled there. She feels like it's best for True." While Janella Salvador and Jenine Desiderio still haven't fixed their issues, many thought the actress would still greet her mom on Mother's Day. But that wasn't the case, according to Jenine.